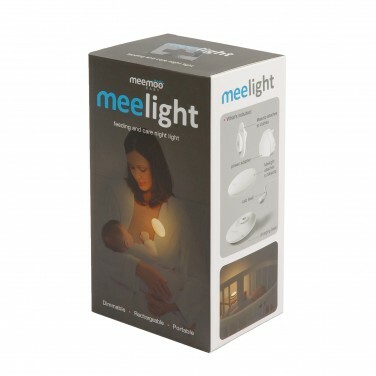 Feed and change your baby at night in the soft, non intrusive light from a Meemoo Baby Meelight. 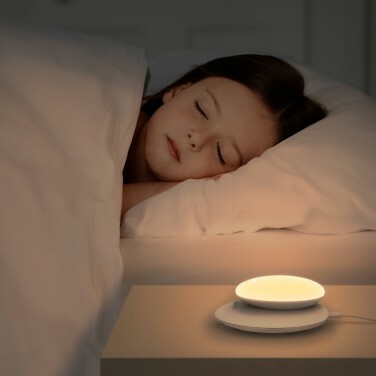 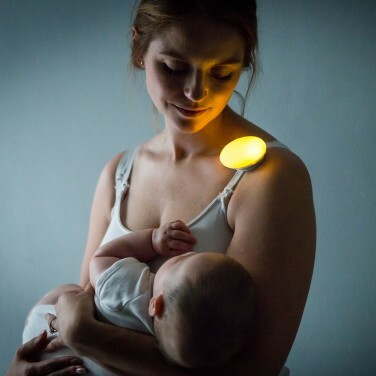 Designed with nursing parents in mind, this dimmable night light shines with a warm, amber glow using minimal blue light so that it encourages sleep and doesn't startle. 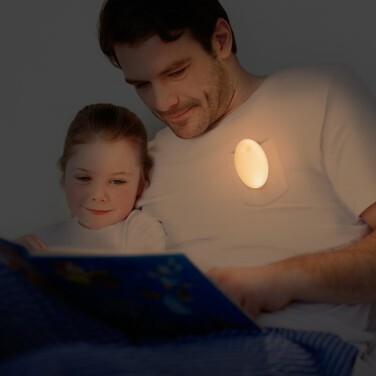 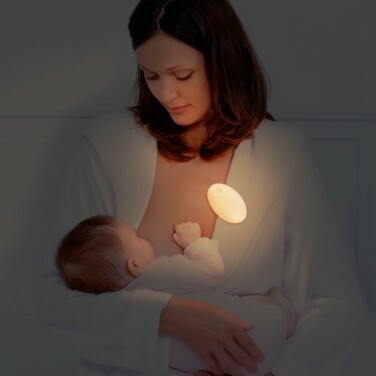 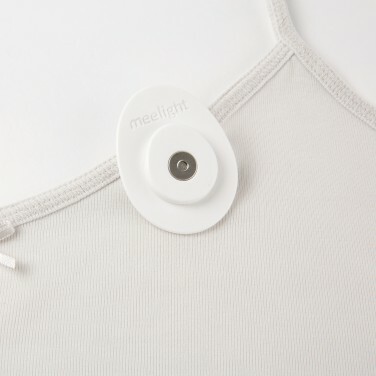 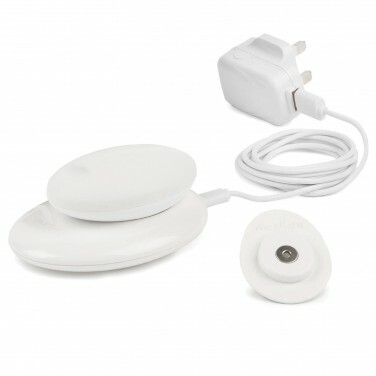 Perfect for night time feeds and changing, the Meelight has three brightness settings and can be worn on your clothes using the Meeclip included giving you hands free light as you feed. 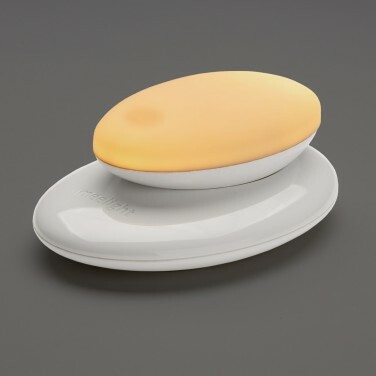 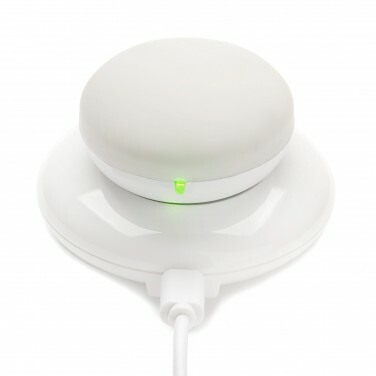 Rechargeable, the Meelight will shine for 24 hours of use before charging on the base included and it can also be used as a soothing night light in children's rooms and nurseries.